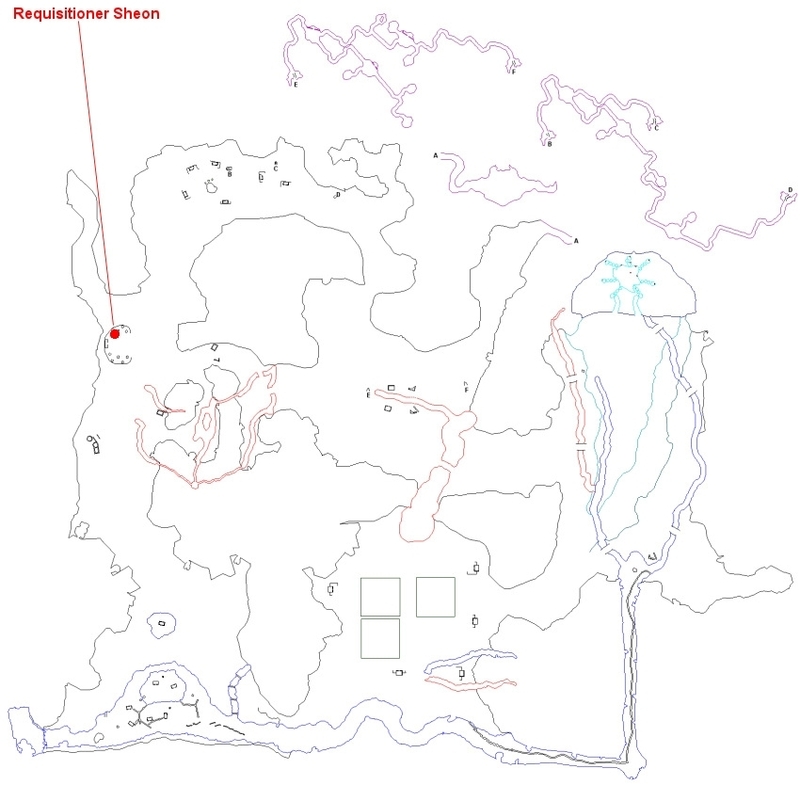 Requisitioner Sheon (click for map) is located in the northwestern Qeynosian camp of the Ethernere Tainted West Karana. For all things related to Call of the Forsaken, check out this overview of the expansion. This page last modified 2013-10-07 20:10:52. 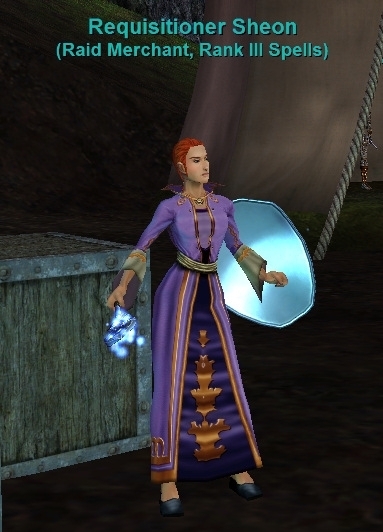 I have 260 Medal of Heroism in inventory but they are not showing up on Requisitioner Sheon as available. Do i need to turn them in to someone to make it available? You need to put them on your cursor, then go to the alerante currency tab of your inventory window ... find Medal of Heroism, select it then hit reclaim. It should then show that you have them available to purchase items.